Your forklift is one of your businesses greatest assets. When it isn’t working productivity grinds to a halt. SmartForks have the expertise to have your forklift running in its best operational condition. At SmartForks our goal is to keep ownership costs down and to have the forklifts we service running at optimum performance. 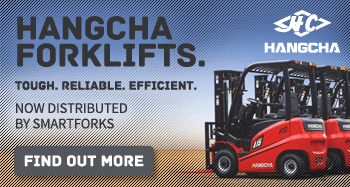 We are focused on forklift efficiency. Regular maintenance is the easiest way to ensure maximum efficiency for your forklift, ensuring it is always running cost-effectively and safely. As part of our Periodic Maintenance Program we provide you with a fully customised report, tailored to meet your specific information requirements.